Another new game mode for Splatoon 2 has been discovered by dataminers earlier this month, following the reveal of the first unreleased game mode. The yet to be completed game mode is called “Eight-Ball” and has very simple rules. An Eight-Ball will appear in the middle of the stage and two goals will appear on the opposite sides of the map. 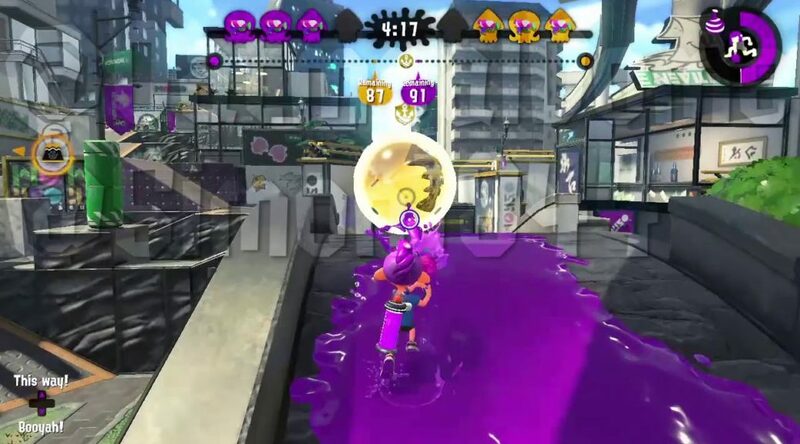 Players can push the ball with ink. Once the ball is pushed onto the goal’s platform, it’s considered a knock out.